The Head Club women’s skort is made from stretch fabric with antibacterial characteristics. Its inner shorts have two ball pockets. 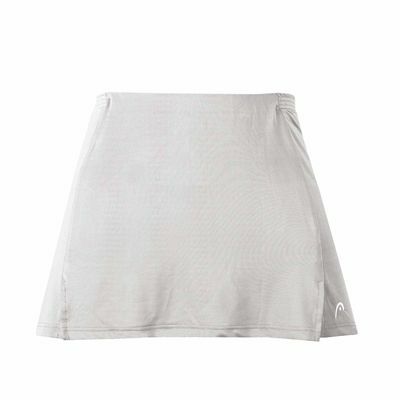 Featuring Head’s Cool & Dry technology, the skort provides excellent moisture transportation to keep you cool and comfortable on the court. for submitting product review about Head Club Womens Skort SS12.